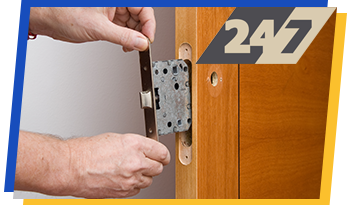 American Local Locksmith is a recognized and respected name in emergency locksmith services, providing fast and multifaceted services to our client base 24 hours a day and 7 days a week. The mobile locksmith operations centers in use by our staff allows them to arrive onsite with a full complement of tools to bring quick resolution to your most pressing issues. American Local Locksmith is on the road to serve you at all times, with our technicians responding to your call within minutes when your security issue simply cannot wait. 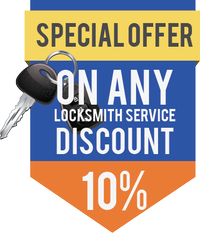 Here at we provide a 24 hours local locksmith service in your area, our locks & locksmith services includes residential locksmith, commercial locksmith and automotive locksmith.